The Indian IT Ministry aims to develop an AI-powered voice bot similar to Siri and Cortana for the Umang e-governance app. 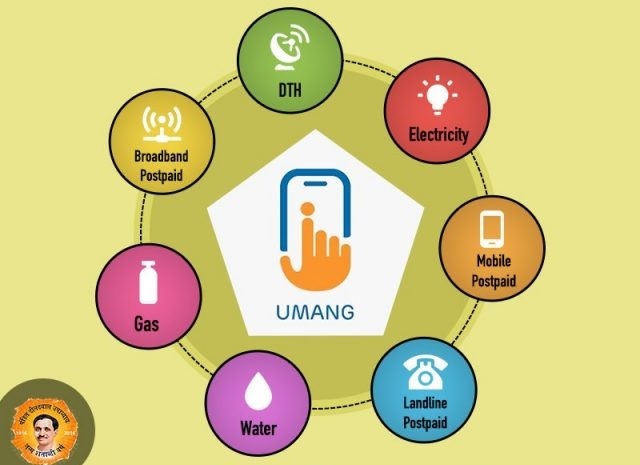 The officials seek to expand the reach of Umang’s services beyond the urban populace and aim to extend its benefits to a wider base of users who live in rural areas via the app’s voice capabilities and regional language support. The IT Ministry’s National e-Governance Division (NeGD) is set to meet technology vendors on October 4th to discuss the idea of creating the AI assistant which can converse in regional languages and help people easily avail services such as utility bill payment, filing income tax, checking fund details and a lot more. An agenda of the session scheduled for October 4 states that voice-based interactions enhance the user experience and also amplify an app’s usability and reach, which is something NeGD has on its mind. 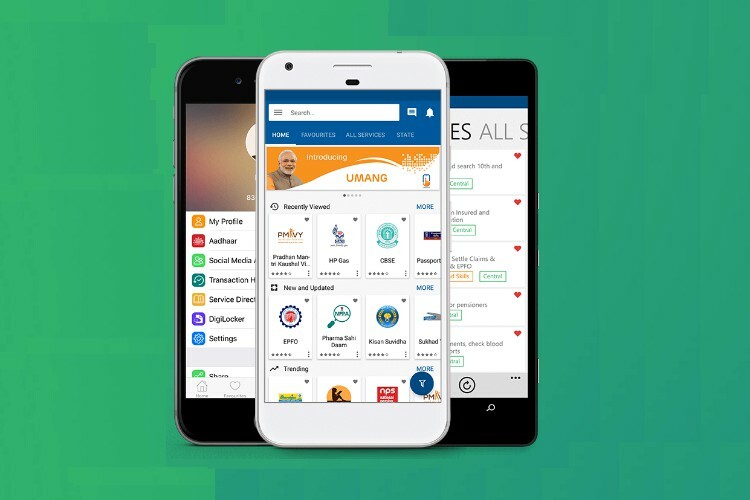 The government officials want to leverage the multilingual voice capabilities to increase the Umang app’s user base and allow regional language speakers to take advantage of the services accessible via the app. “In this light, UMANG app envisages to enable support for voice-based interactions with the end-user, especially for people less educated, blind or using vernacular languages, and who may face difficulty in entering text in UMANG application and are more comfortable in using voice interaction”, the workshop brief says. The team behind the project claims that typing in regional languages is not an easy task, which is where voice commands will come in handy and might eventually become a preferred method of interaction with the e-governance app. NeGD has already laid out a basic framework for the voice assistant’s capabilities and how it functions. For example, the AI assistant should be able to convert voice commands into actionable data, must offer integration with tools such as a speech-to-text converter and can be trained to perform tasks that link users to government services.